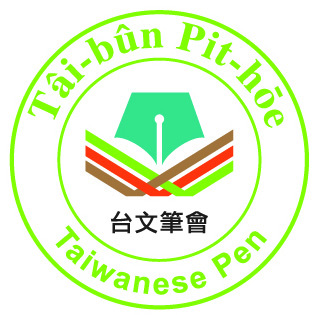 Taiwanese Pen, the literary society of Taiwanese writers for the promotion of literary creations in Taiwanese language was established in 2009. 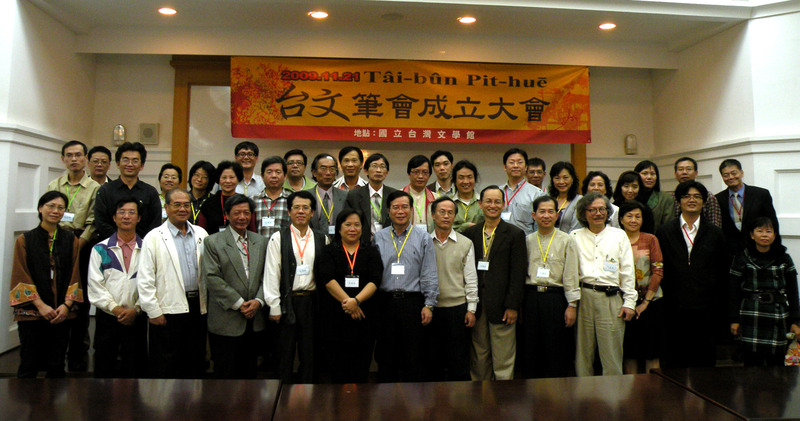 Taiwanese Pen asserts that Taiwan's literature must be written in Taiwanese instead of Chinese. Pún hōe ê chong-chí sī beh kó͘-bú Tâi-gí bûn-ha̍k chhòng-chok, thoân-kiat Tâi-gí-bûn chok-ka, thê-seng chhòng-chok chúi-chún kap Tâi-gí bûn-hòa tē-ūi, kiam beh chhiok-sêng kok-lāi kap kok-chè bûn-ha̍k kau-liû ha̍p-chok.